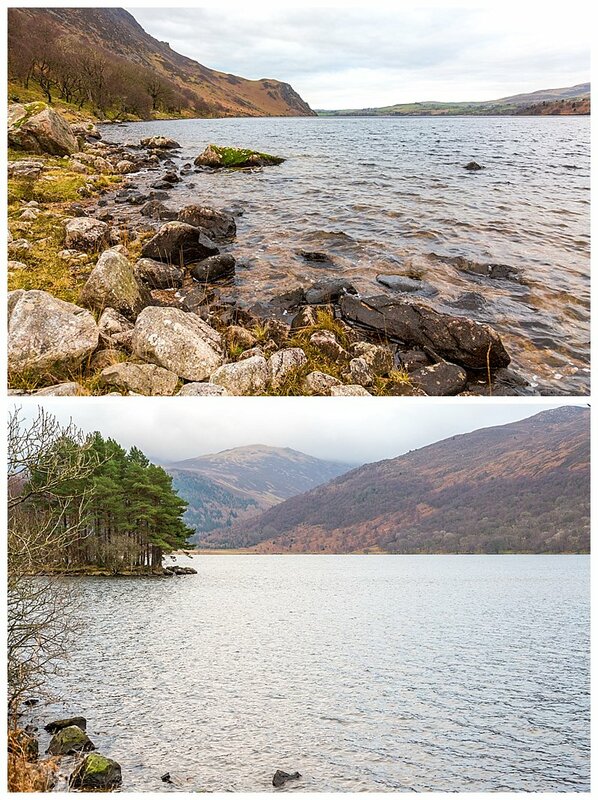 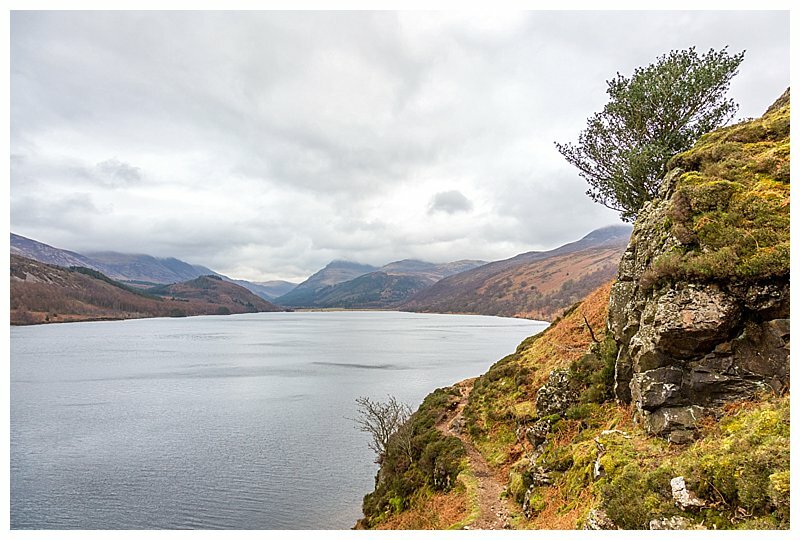 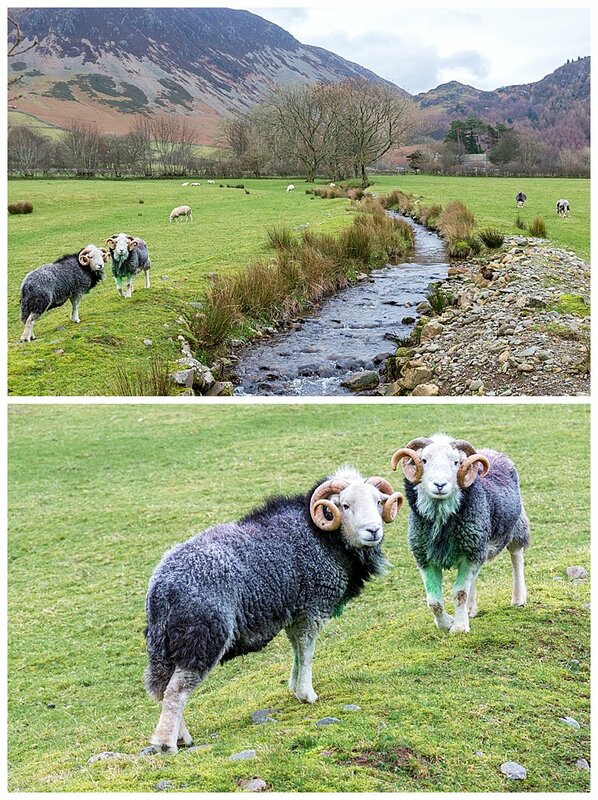 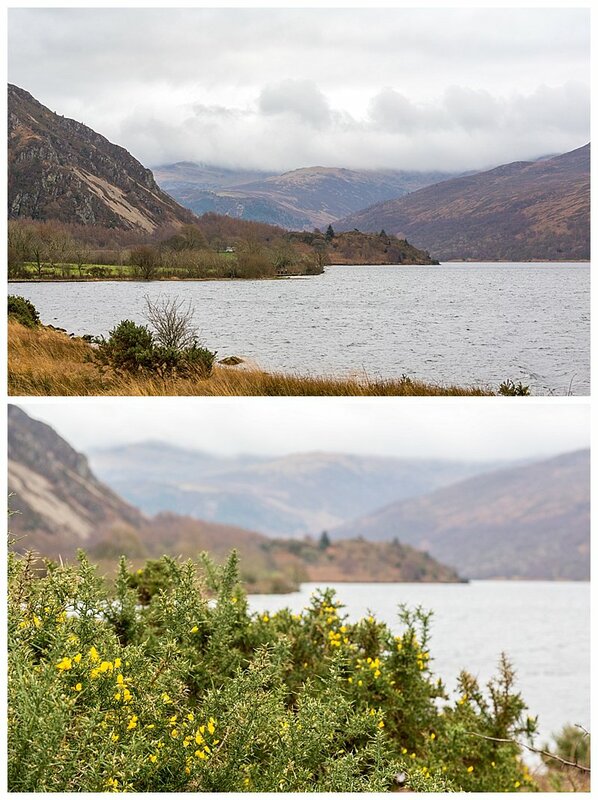 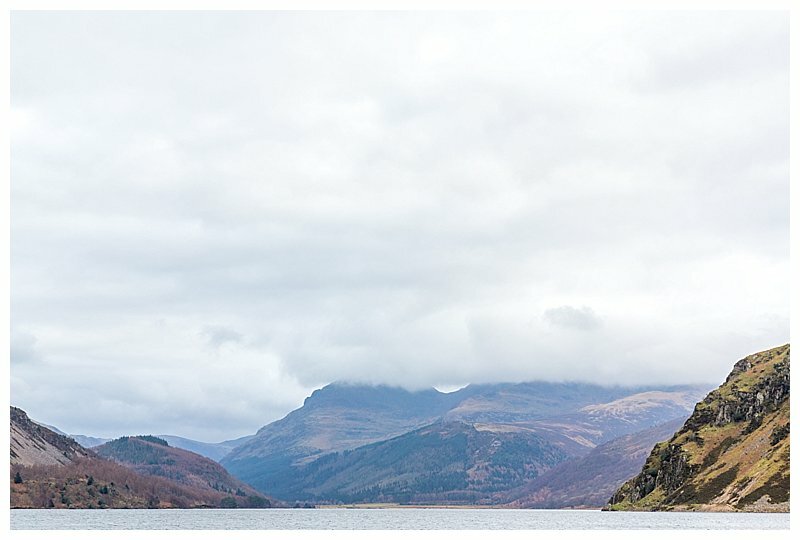 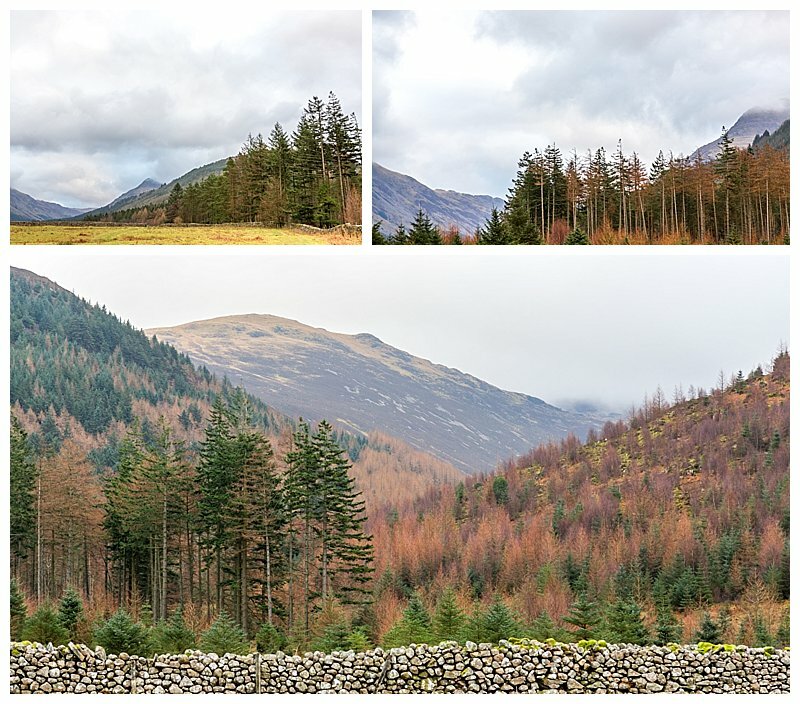 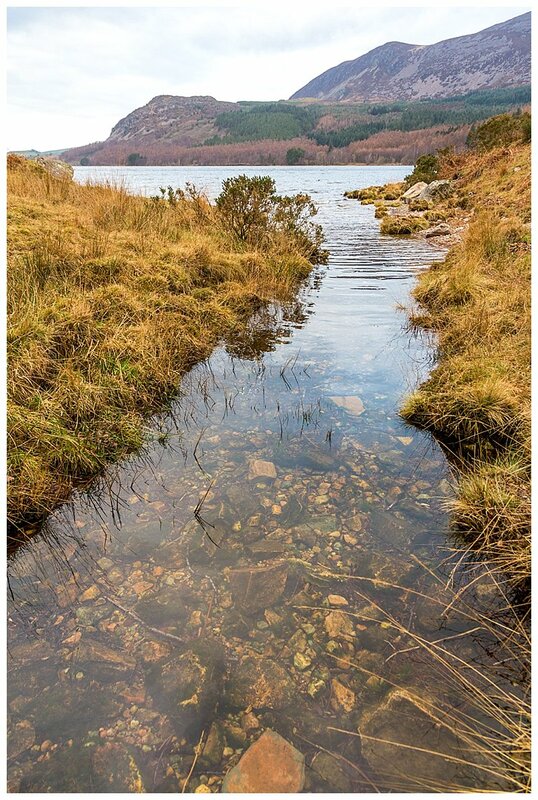 Situated in the Western Lake District, Ennerdale Water is a reservoir that has beautiful surroundings at every point of the walk around it. 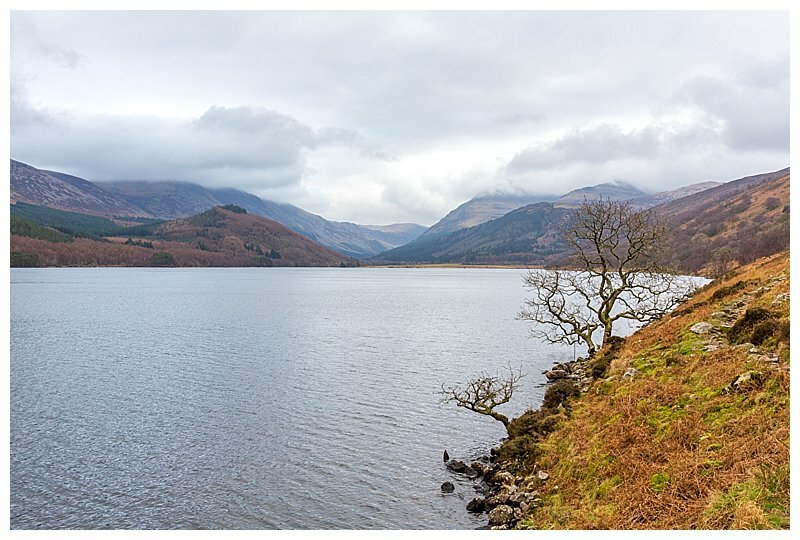 To walk around the whole of the water is approximately 8 miles and is fairly flat apart from one small section. 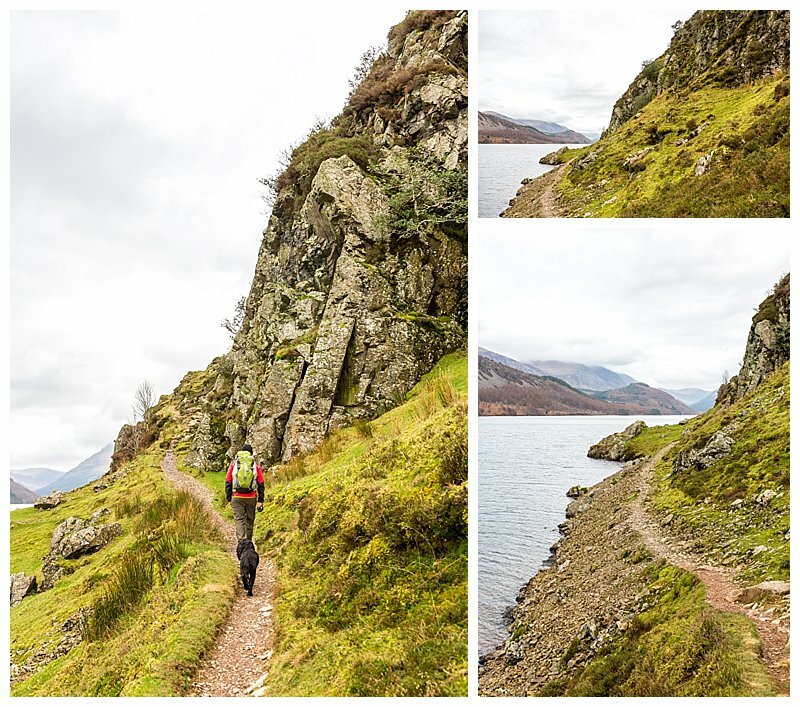 You can park by the footpaths though and just walk part of the route if you wish to. 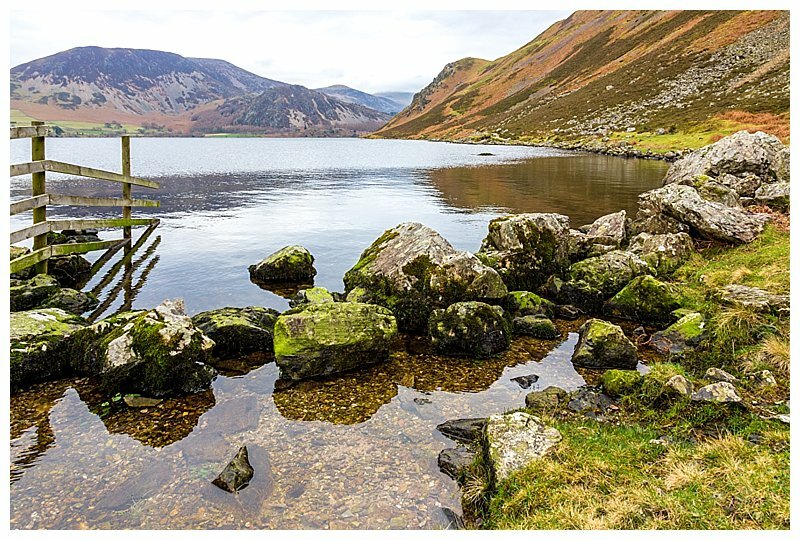 Being a reservoir, you do need to ensure however, that you do not let your dog go in to the water and this is one of the three waters in the Lake District that you are not allowed to swim in.